6824 S Granite Hills St, Spokane, WA.| MLS# 201910975 | Cooper Realty Services (509) 599-1111 | Spokane WA Real Estate | Contact us to request more information about our Homes for Sale in the Spokane WA area. 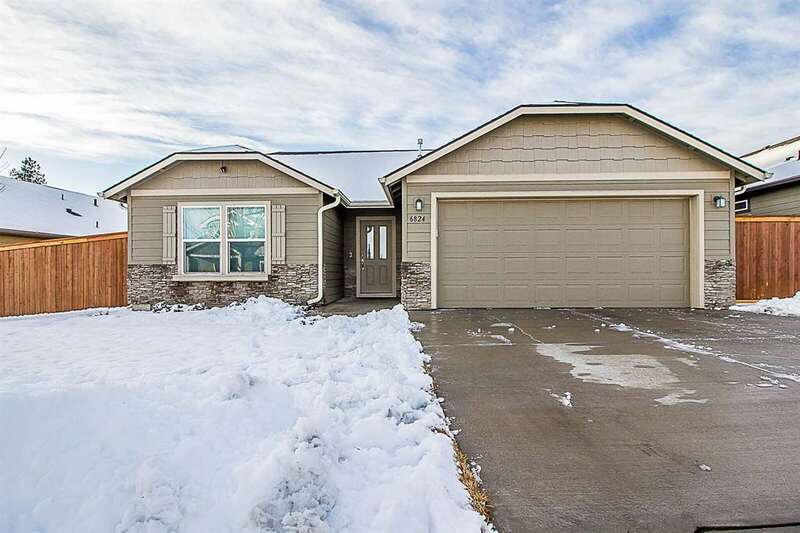 Come check out this perfect one level rancher in Eagle Ridge! This open floor concept makes it perfect for you & your family to live in a very desirable neighborhood only being 10 minutes to downtown Spokane. A 3 bedroom, 2 bathroom layout includes a his & hers walk-in in the master & a full bathroom! The yard is set up with great landscaping and includes 2 storage sheds to provide to any gardening/lawn maintenance needs.